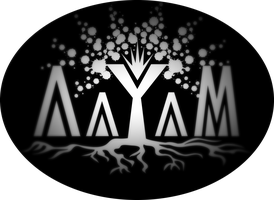 AAYAM natural music project is a proposal by Andrea Márquez and Christian Amín Vàrkonyi. during a music Workshop with the master Carioca Freitas. to sound creation based on sacred and joyful resonance. 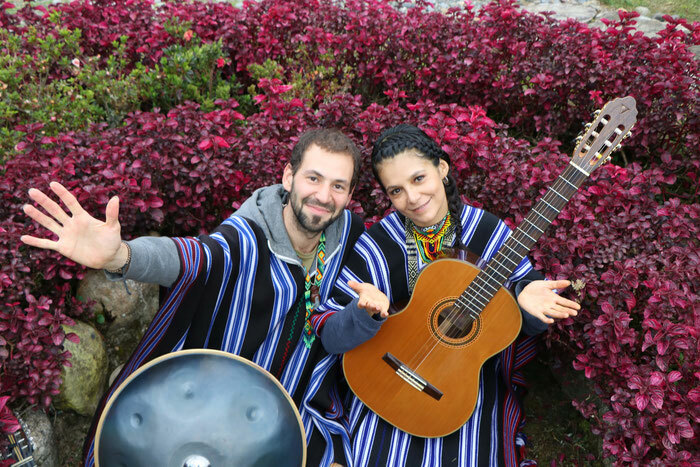 He also plays the native Flutes, percussion and andean string instrument called Charango. that she discovered the path of offerings trough the voice; honoring nature, ancestry and creation. Since then the Guitar became her best friend and the tool which she rejoice music/devotion with. share and participate in the wonderful miracle of sound & vibration. So be it an expression of being alive.